Annual book fair will be this month, January 14th - 25th. 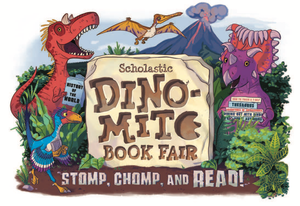 Check back soon for more details on how to purchase your books during the book fair. Check out what's for breakfast and lunch at your school this week! This year's African American History Month celebration takes us back to Motown.